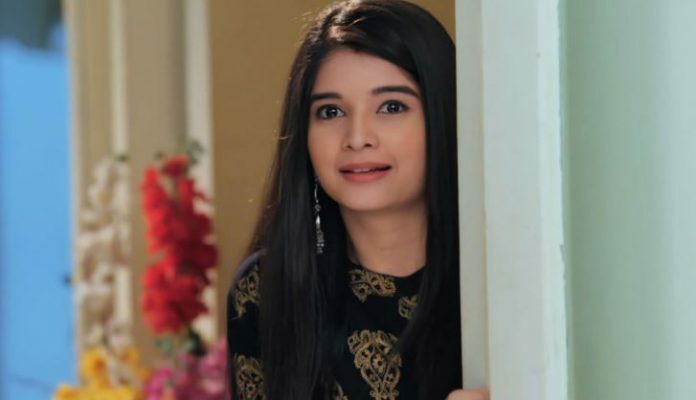 Jiji Maa: Niyati has left the home on Haryali’s instigation. She gets kidnapped. Vidhaan and Suyash take help from police to find Niyati. Inspector tells them that maybe Niyati met with an accident. Vidhaan shouts on him. He believes that nothing happened to Niyati. Vidhaan wants to search for Niyati. Jayant looks for Haryali in the house. He asks Uttara about her. Uttara tells him that she was also looking for Haryali since morning. Haryali comes home and tells Jayant that she went to find a solution for the family problems. She says I have gone to Guru ji’s ashram. She asks are you not worried for the coming doom. She worries for Rawat family a lot. Haryali sits upset and tells him that she couldn’t find any solution. Jayant gets emotional seeing her state. She says I have to do something, since you all are ignorant. Jayant explains Vidhaan that Haryali is doing a lot for this family. He reveals that Haryali has gone to ashram, walking all the way barefoot. He asks Vidhaan to obey Haryali. Suyash supports Vidhaan’s decision. Vidhaan doesn’t want to marry anyone. Suyash and Falguni try to find Niyati. Jayant tells Vidhaan that Haryali doesn’t want worse for them. Vidhaan tells them that Haryali has instigated Niyati to leave this house. 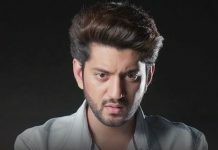 He gets upset and just wants Niyati back. The situation in the house get worse. Vidhaan gets missing person posters to find Niyati some how. He announces a reward for the person finding Niyati.